According to the Chartered Society of Physiotherapy, “Physiotherapy helps to restore movement and function when someone is affected by injury, illness or disability”. 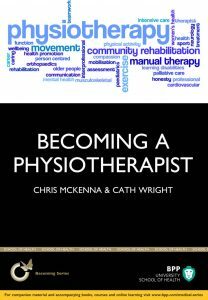 This book provides a practi-cal approach for those considering physiotherapy as a career. 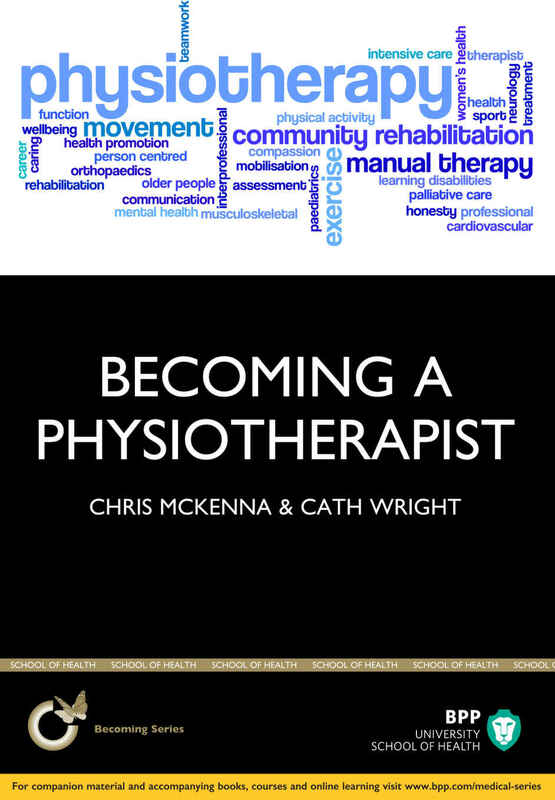 Dispelling the myths about physio-therapy, Chris McKenna, Cath Wright and experienced physiotherapists explore current practice and introduce the reader to a range of innovations in modern physiotherapy training and practice. Chris McKenna is a programme leader in the School of Health & Social Care at Teesside University and has interviewed potential students for over 10 years. 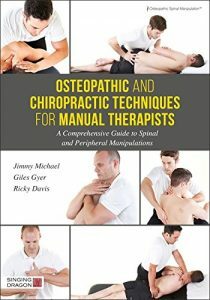 Chris has taught interpro-fessionally for over 20 years. Current areas of interest are sensory profiling with children who have additional study needs. Cath Wright is a senior lecturer and admissions tutor at Teesside University. She has had experience in a wide variety of practice areas and had responsibility for a range of inter-professional teams. Her interests lie within leadership and service development and her current research is in the area of co-dependence.